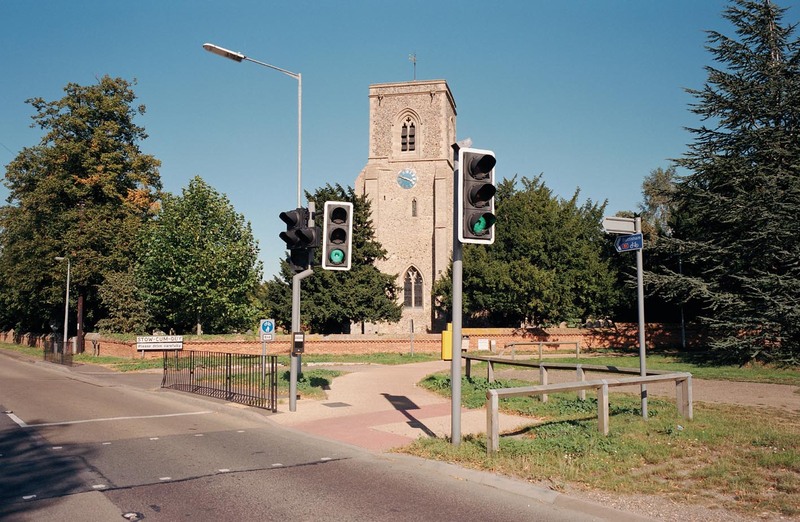 Pelican crossing, especially in rural locations can be simplified. 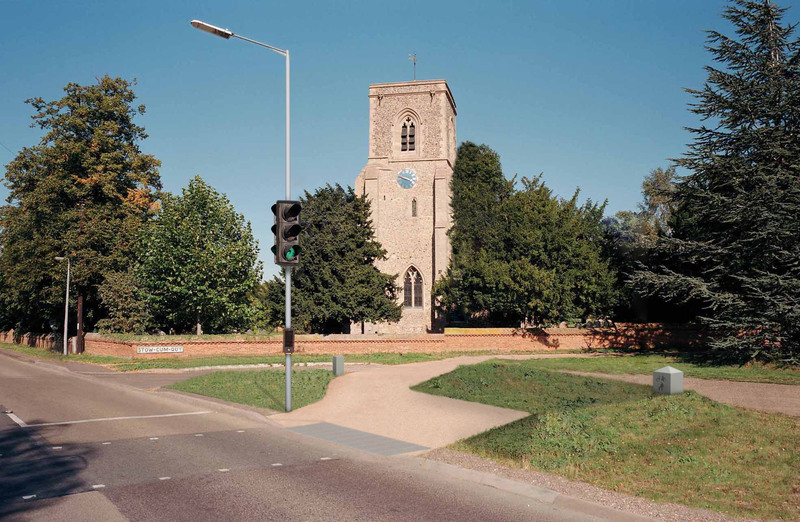 Without compromising road safety, it is possible to reduce the clutter of duplicate traffic lights, railings and signs. 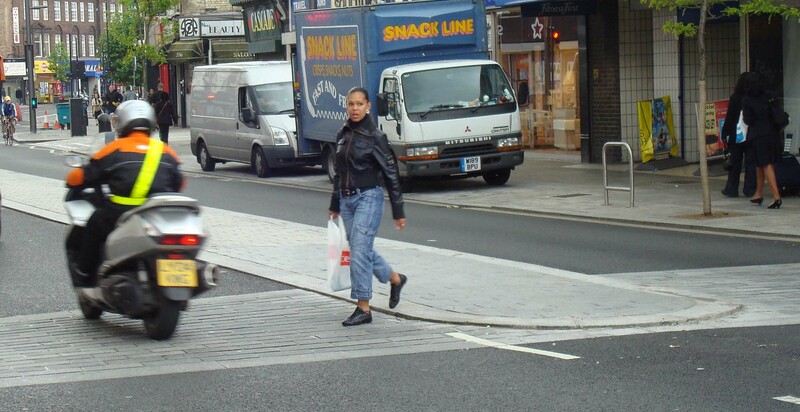 Courtesy crossings can be designed to complement any location.